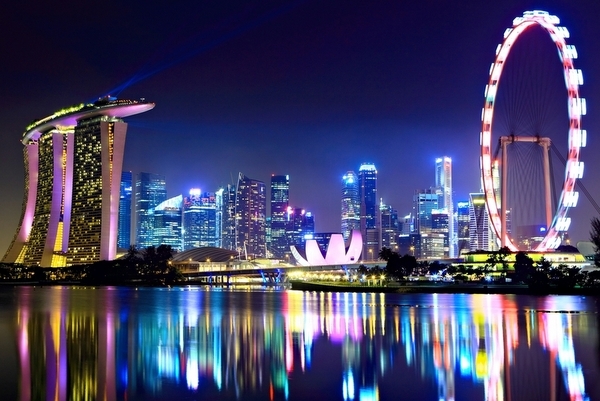 Join a fascinating two weeks trip to Singapore & Bali. 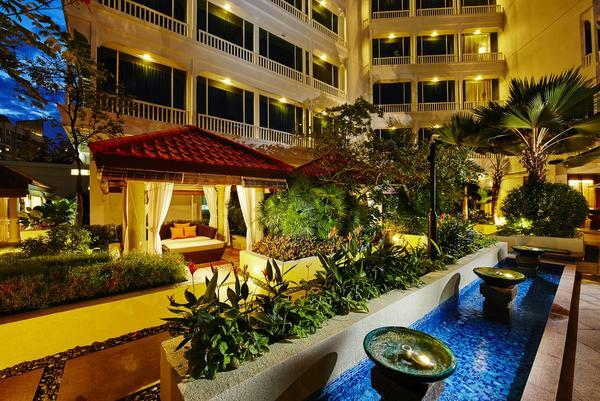 Spend three leisurely days in Singapore which has reinvented itself as one of the world’s hotlist destinations. The world’s aspiring ‘City in a Garden’ is an unexpected wonderland for fans of all things green and natural. 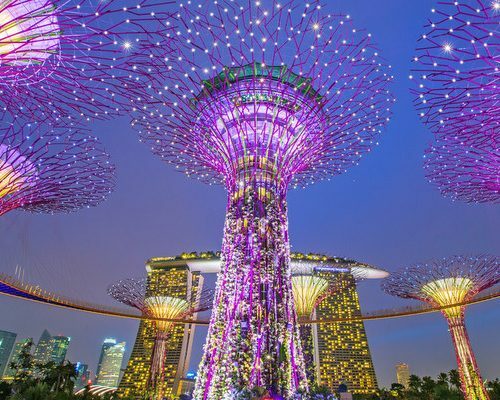 Explore the many highlights of Singapore on a city tour, including a visit to Merlion Park for beautiful views across Marina Bay, Little India, Vibrant Chinatown & Gardens By The Bay. 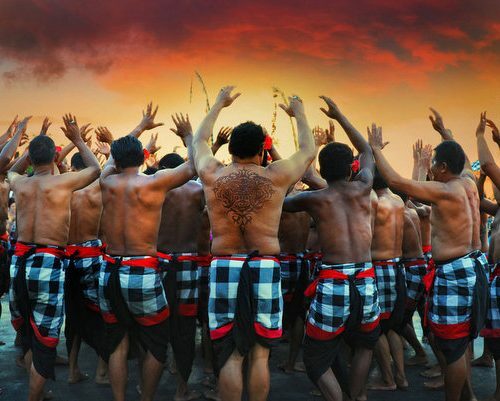 After your stay in Singapore take a short flight to Bali to explore the cultural capital of Ubud and spend leisure time on the beach. 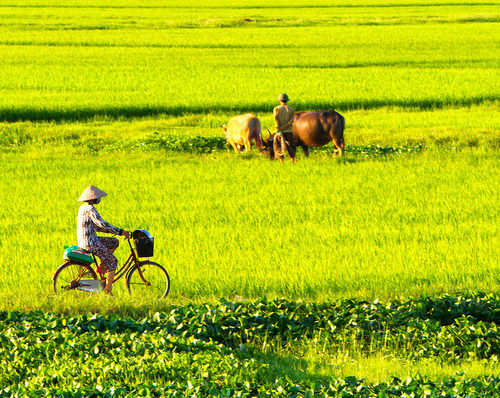 This Singapore & Bali itinerary is here to inspire you as all of our holidays are tailor-made to suit you. We’re happy to add or subtract days, change hotels, and adjust as you see fit. 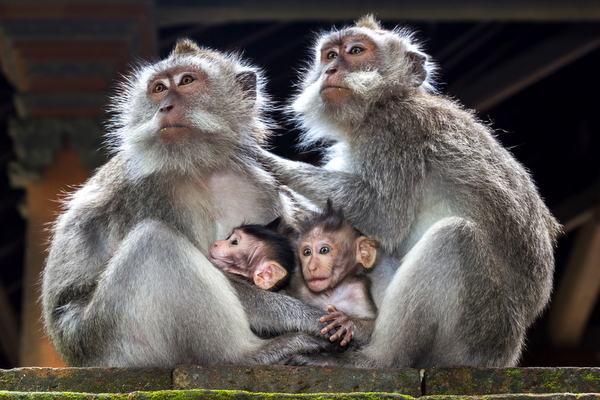 To learn more about this trip, give us a call at UK 020 7112 0019 or email or bali@fleewinter.com to start planning your holiday. Meet and Greet by our English Speaking driver for your transfer to the hotel. The best attractions in Clarke Quay offer visitors a great range of alternative things to do and see that doesn’t purely revolve around nightlife. Sure, Clarke Quay is famous for its stunning waterside restaurants and exciting collection of bars and clubs, but the area has so much more to offer. Today join the City Orientation of Singapore. 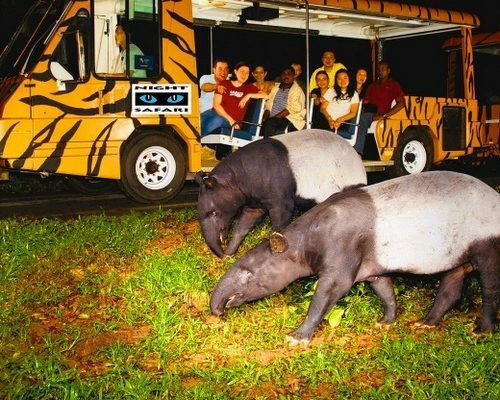 This tour showcases the history, multi-racial culture and lifestyle that is Singapore. 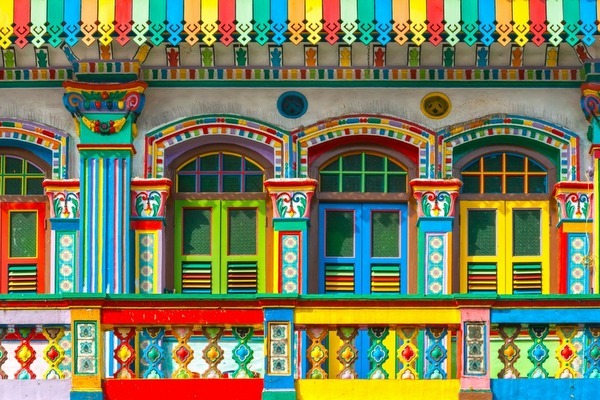 At Little India, be greeted by myriad colours of aromas the moment you arrive. 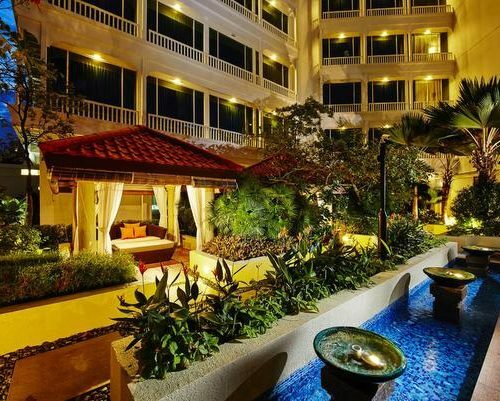 Walk past shops along the five-foot way offering a variety of exotic fruits, spices and flower garlands. 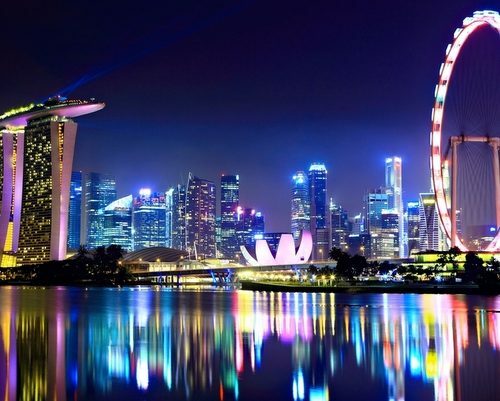 Continue with a drive past the civic and colonial district with a stopover at Merlion Park for a photo opportunity against the picturesque backdrop of the Marina Bay. Proceed to Chinatown to explore the Chinese influence on the city. 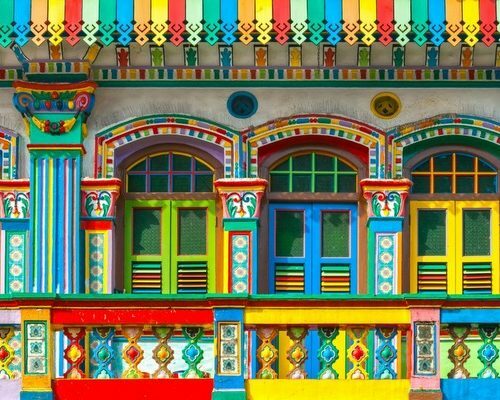 Find out why it is home to one of Singapore’s oldest Hindu temple. Our final stop is to Singapore’s first UNESCO World Heritage Site – the Singapore Botanic Gardens – and walk through the National Orchid Garden which boasts a sprawling display of 60,000 orchid plants. This multi-award winning horticultural destination offers breath-taking waterfront views spanning over 101 hectares of reclaimed land. 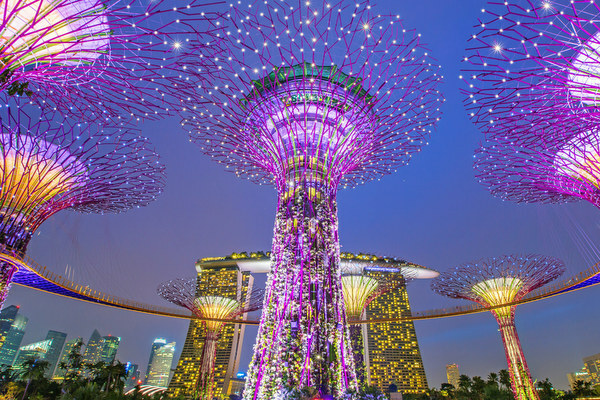 As dusk falls, the Marina Bay skyline emerges and the iconic tree-like vertical gardens – Supertree Grove, design with large canopies that provide shade in the day, come alive with a display of light and sound at night. Be amazed with a birds-eye view of the city from the top of Marina Bay Sand’s Skypark – it is a roof like no other, perched 200 metres in the air with observation deck in the clouds. Descend to the promenade and catch another synchronized light and music show. You end the night with a ride on a bumboat, traditional cargo-ferrying crafts, for a cruise along the Singapore River. Make your own way via MRT or Taxi to meet the guide for your Immersive Experience. Depending on the day of your tour, we will give you specific instructions on how to meet at the appointed place. Do note that these operates only Monday to Thursday and is a different experience daily. These are all walking tours and operate only on week days by specialist researcher guides who will give you in depth information of the areas and the cultural or historical aspect attached to it. 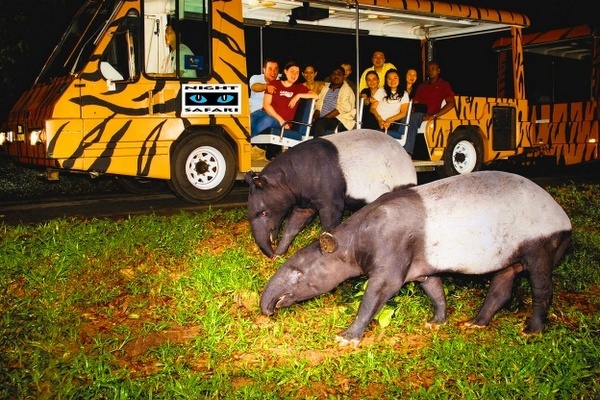 Set in 40 hectacres, this Night Safari tour will take you into the jungle after dusk. Explore the park in the complete safety and comfort of an open-air tram. The ride covers different terrain that ranges from the rocky Himalayan foothills to the grassy plains of the Equatorial Africa. See a myriad of nocturnal animals, from fierce predators to timid forest dwellers, in their natural habitat under subtle moon-glow lighting. Roam a walking trail where you will be able to view some animals at closer quarters. And if time permits, catch either the spectacular fiery Thumbuakar act or the Creatures of the Night show subject to weather conditions. You will be transferred to Singapore Changi Airport to connect your departure flight for your journey to Bali. 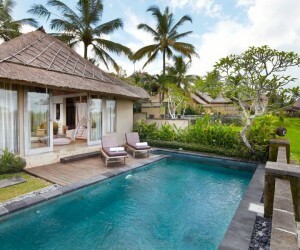 Upon arrival you will be transferred to Ubud, Bali’s cultural capital. 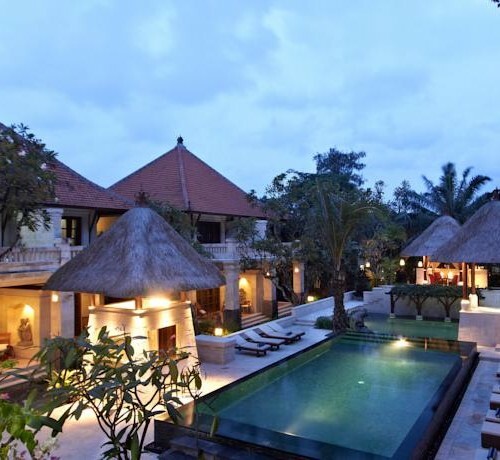 Your home for the 3 nights in Ubud will be the tropical hideaway at Alam Shanti With a peaceful location in a quiet village just 10 minutes by car from Monkey Forest Road, Alam Shanti is an atmospheric boutique hotel set in lush gardens including its very own rice paddy. 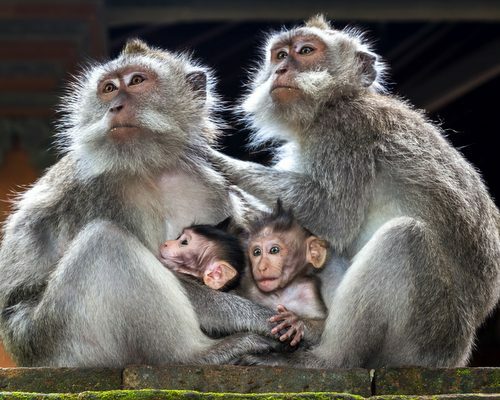 During your stay you can’t miss a visit to the Monkey Forest and Ubud Market but most of all there will be a chance to see a traditional Bali dance performance. 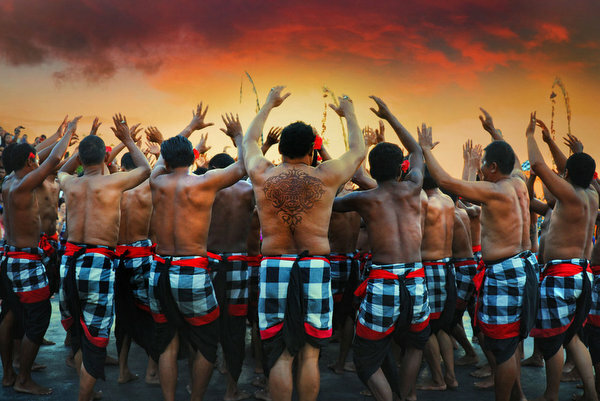 We recommend the evening performances in the Ubud Palace. You can also find out if there is a religious ceremony close by which you could attend. 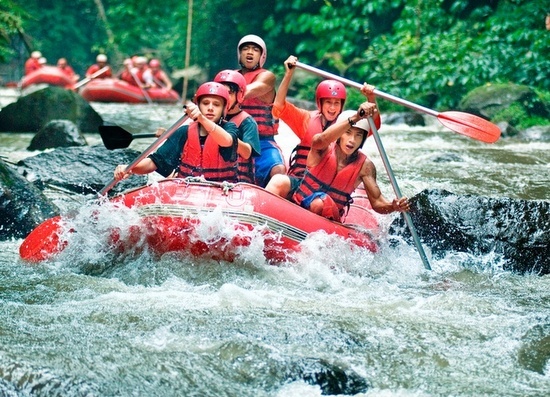 Experience Bali’s ‘must-do’ rafting adventure as you descend through lush tropical forest to the heart of the Ayung River. 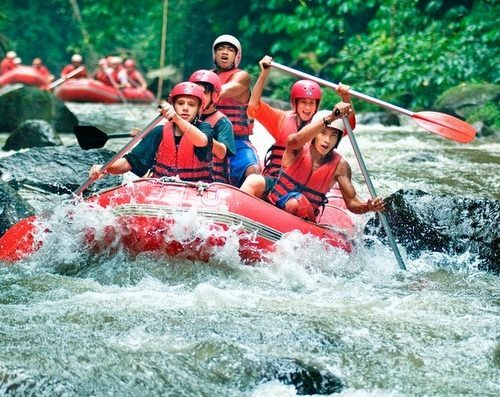 After a thorough safety briefing you’ll pass through stunning scenery as you shoot thrilling Class 3 rapids in magnificent surroundings. The casual river cruise through white water actions, going with the flow beneath the jungle canopy above. Discover hidden waterfalls and enjoy a swim in pristine waters and gain insight into river ecology from our expert and experienced guides. The experience ends at Karangdalem with a hot shower and delicious buffet lunch overlooking the stunning panorama of the valley. Your driver will transfer you to the south of Bali. 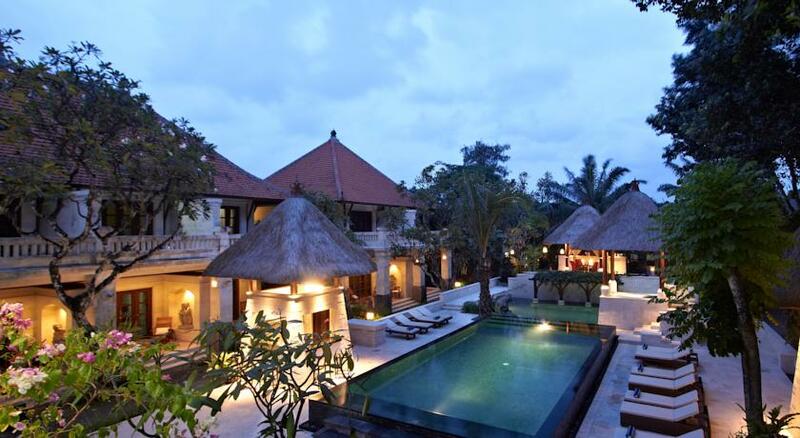 Griya Santrian is a lovely traditional hotel located in the sleepy town of Sanur directly by the beach. 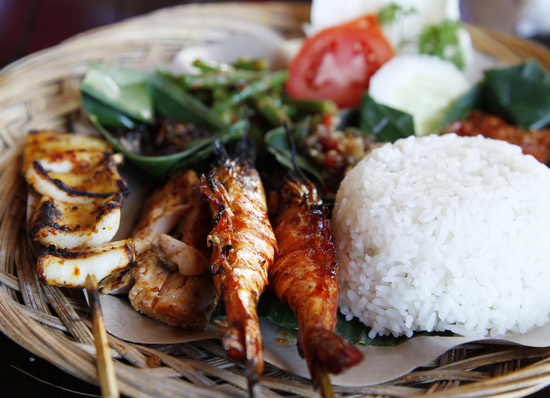 For a different culinary journey we aim for the Night Market in Bali. 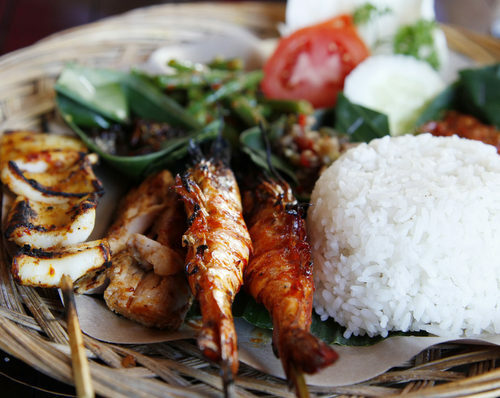 In addition to the ubiquitous sate, there is the filling bakso soup, the creamy peanuts of gado gado, or the classic mie goreng, a spicy fried noodle dish, all of which combine to reveal the authentic flavors of Balinese food. 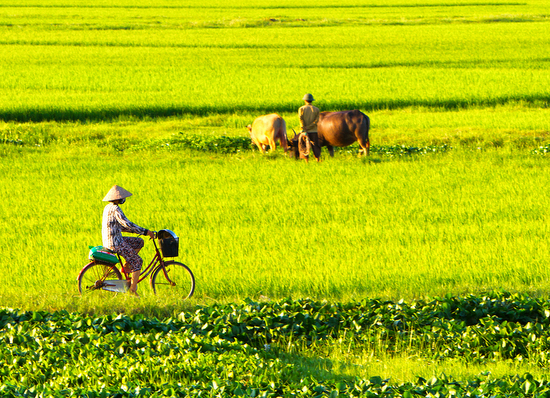 Our specialized guide points travelers to all the remarkable little details. 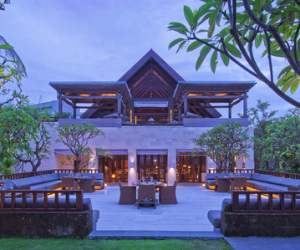 You will have time to build up a tan but if you get tired of relaxation we can organise some trips including a visit to the Temple of Uluwatu to see the Kecak dance, a romantic seafood dinner on Jimbaran beach or a full day trip to see the most important sights of the Southern part of Bali. Time to get back home and plan the next trip to Bali. Your driver will pick you up at a suitable time for your journey back to the airport. This itinerary costs from £1200 per person based on two adults sharing excluding peak seasons. The price includes all transfers as shown in the itinerary but not international flights. International flights tend to cost between £600 and £900 return – do ask us for advice. Alternatively we can book the flights for you but a booking fee may apply. All prices correct at the time of writing. Give us a call at UK 020 7112 0019 or email us at bali@fleewinter.com to discuss your requirements and get a confirmed price.